May make a thread for them? idk since they're not that animalistic. I do too, thanks so much! 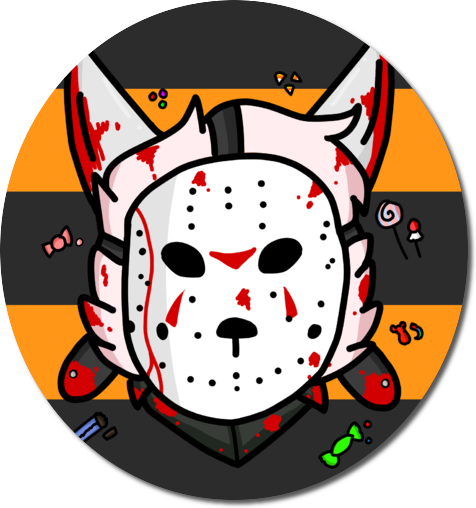 Omg I love Avery dressed up as Jason Vorhees. I like all the detail and smooth lines on those, keep up the awesome work bro. 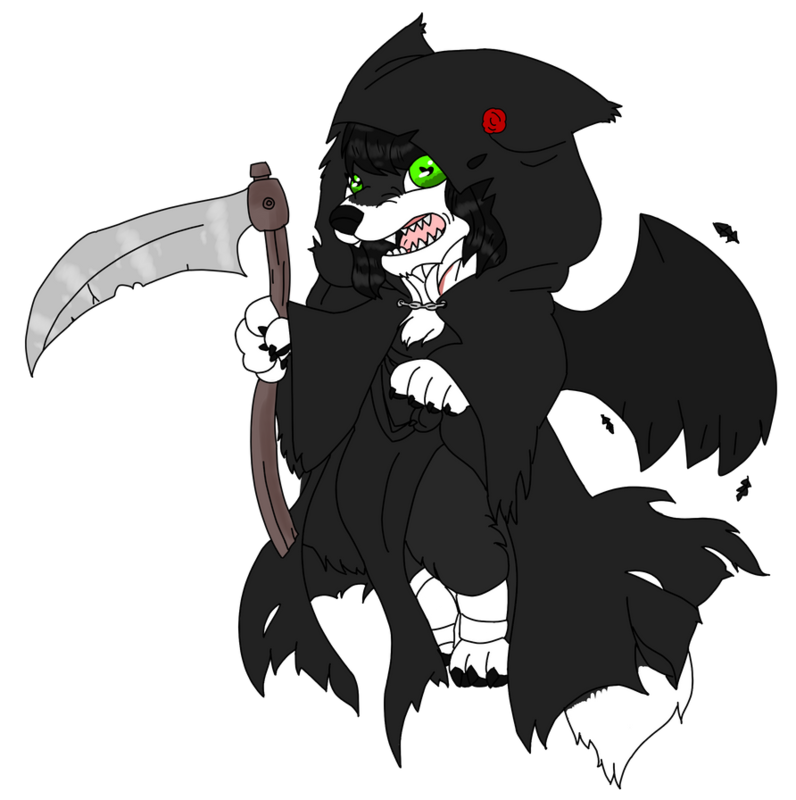 in order; me as Jason Voorhees, my friends sona, Kukki as Hannibal Lecter, Ollie the dog as Billy the puppet/Saw, Racket/Jasper as a zombie and frostsilence.deviantart.com aka winter as leatherface. 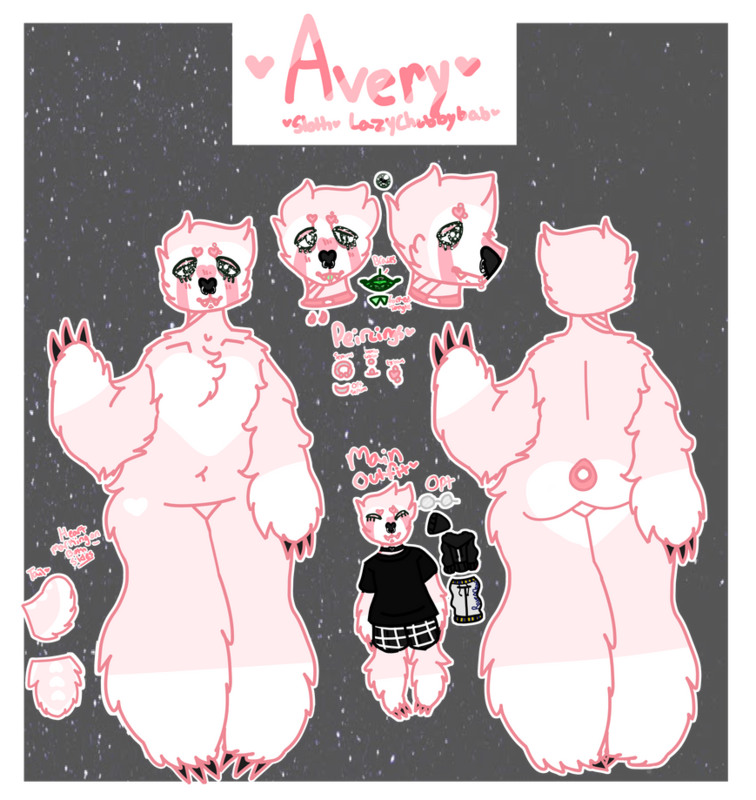 Art belongs to me, characters besides Avery belongs to my friends. That drawing of Foxi looks great! 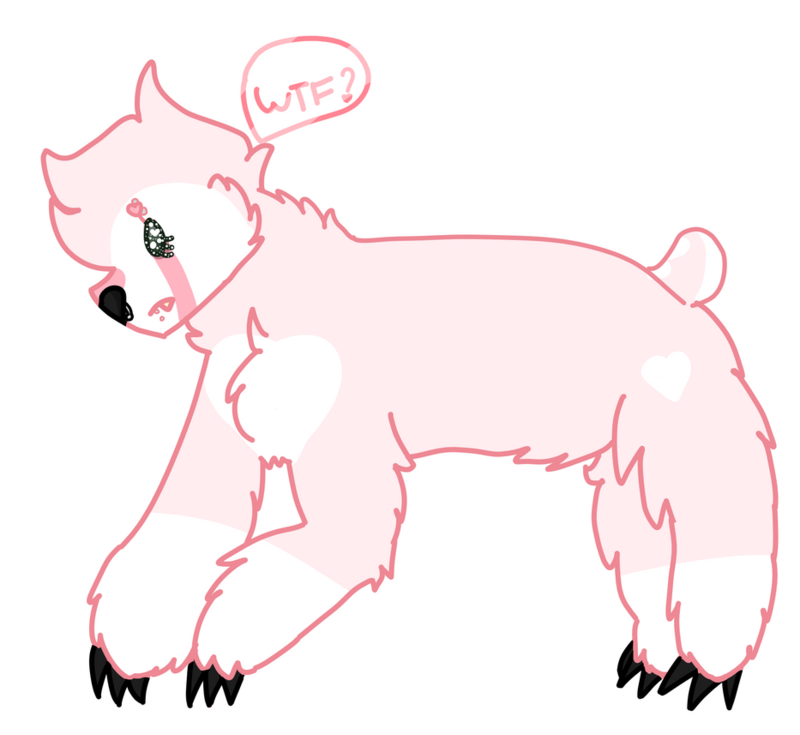 I really love the pose and expression, I can see so much improvement from when you started out! 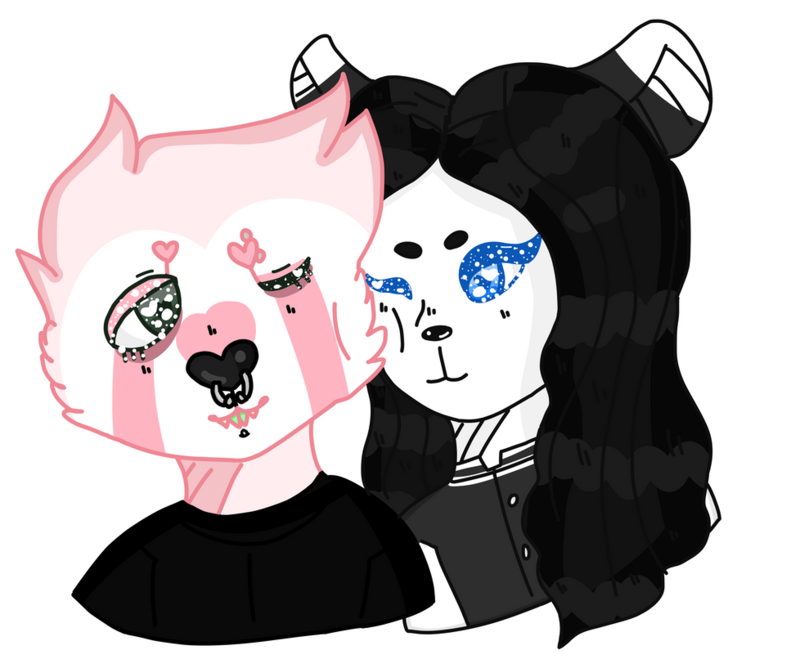 My characters, Dollie and Owlman. They're my masked bbs. 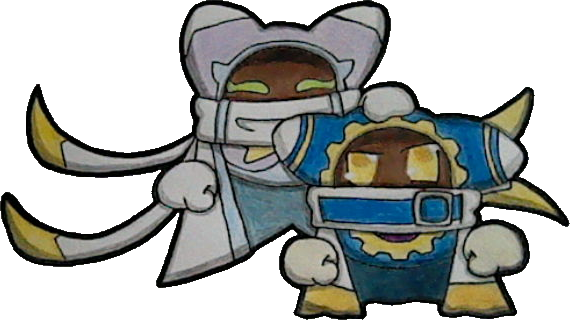 Their bios are on my toyhou.se, but as a warning; theyre messed up. 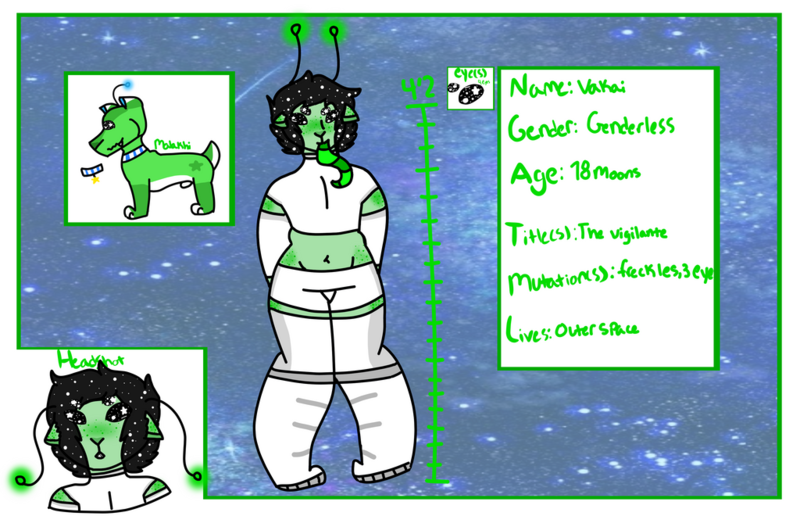 New ref for my Aneryian, Vakai and their Zeena. Her name is Marble. She loves cozy sweaters, which she always ruins from eating them, collecting things, japan, sweet and anime. 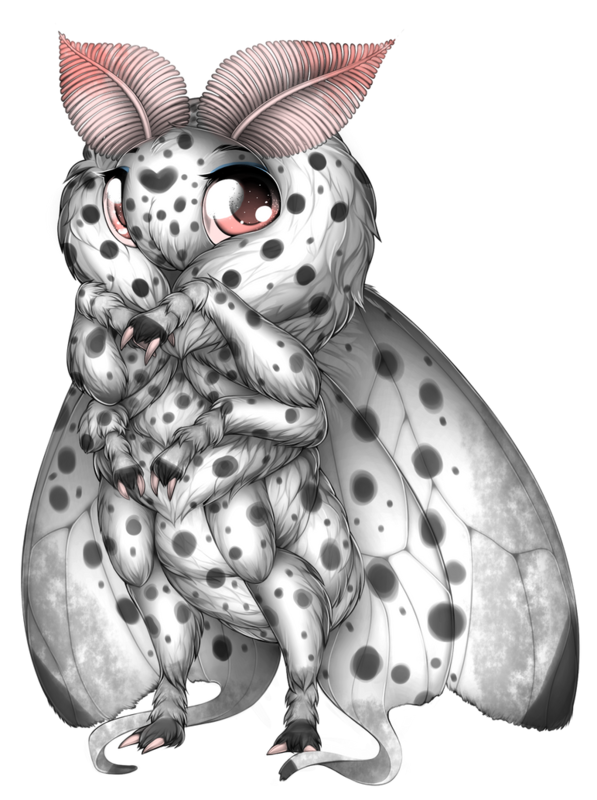 Weeb moth tbh. ...This. Since Jasper/Racket told us to make it a thing, it shall be. Too thicc.